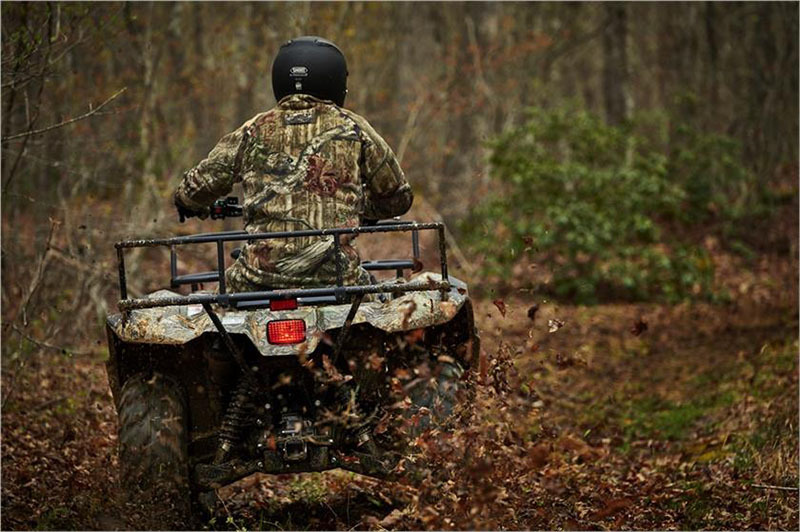 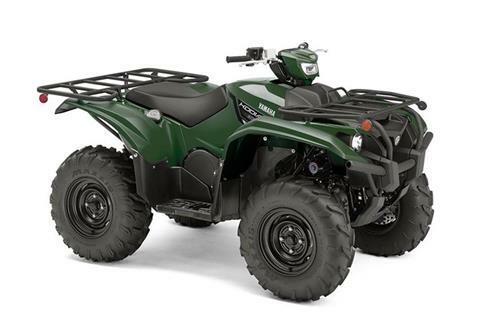 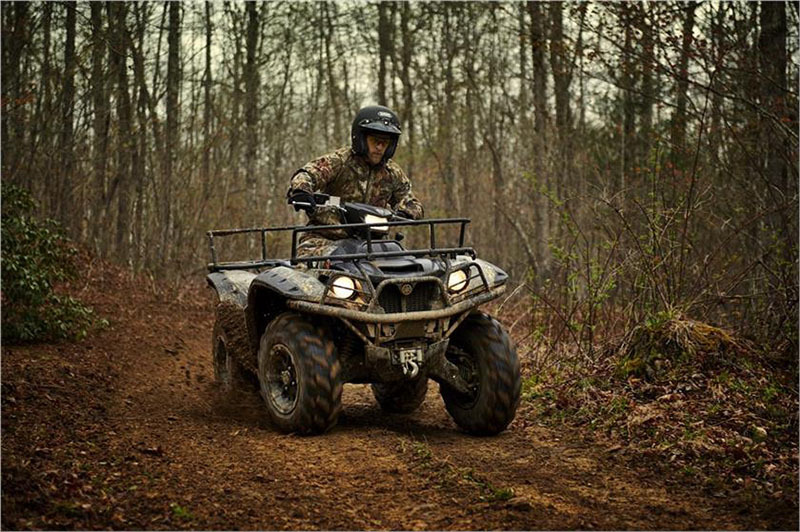 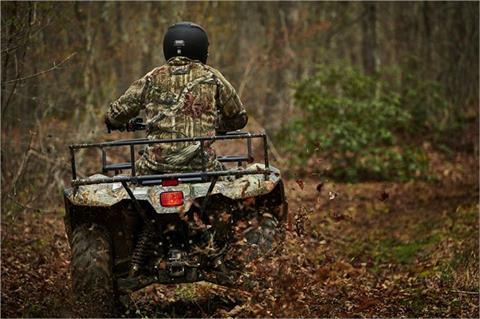 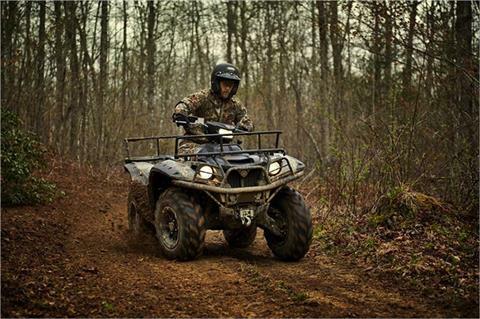 Devouring chores in comfort and with confidence, the Kodiak 700 EPS makes light of tough work. 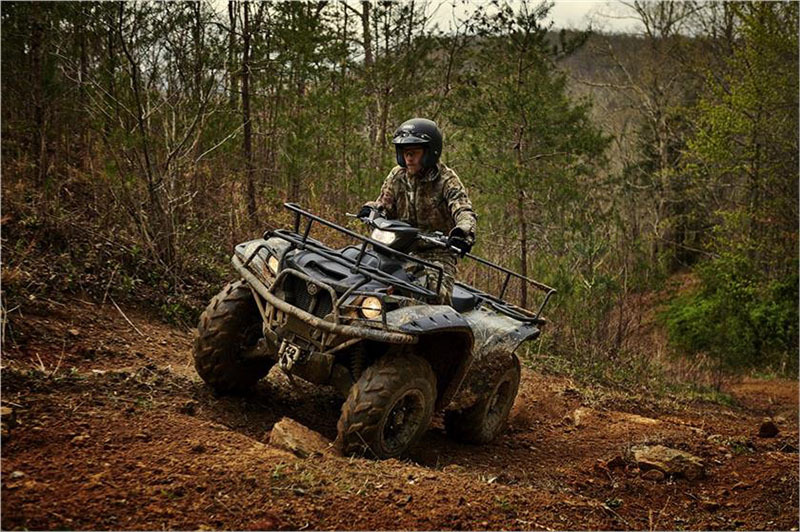 SELECTABLE 4WD: The lever-operated 4WD system lets you switch between 2WD, 4WD limited-slip, and 4WD with diff. 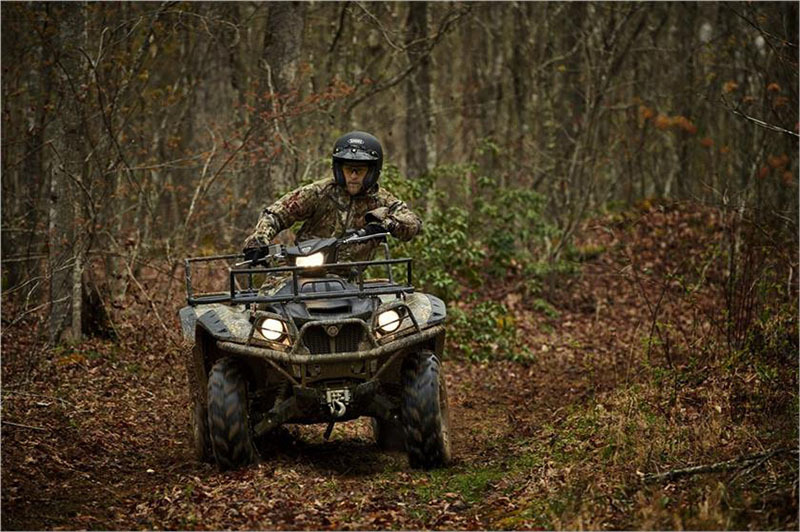 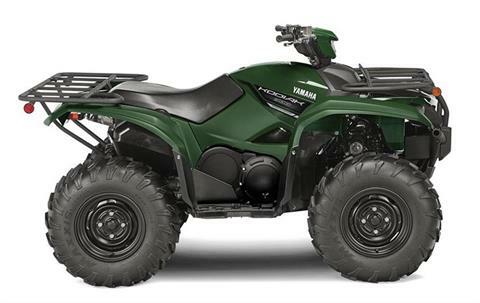 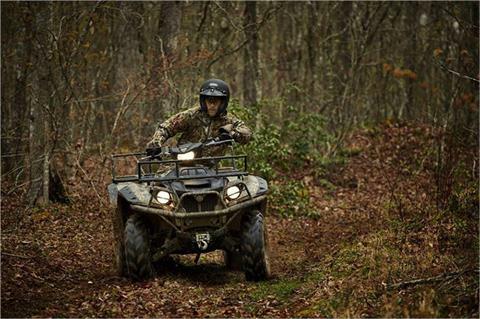 lock with the simple push of a button, giving the rider direct control over available traction.